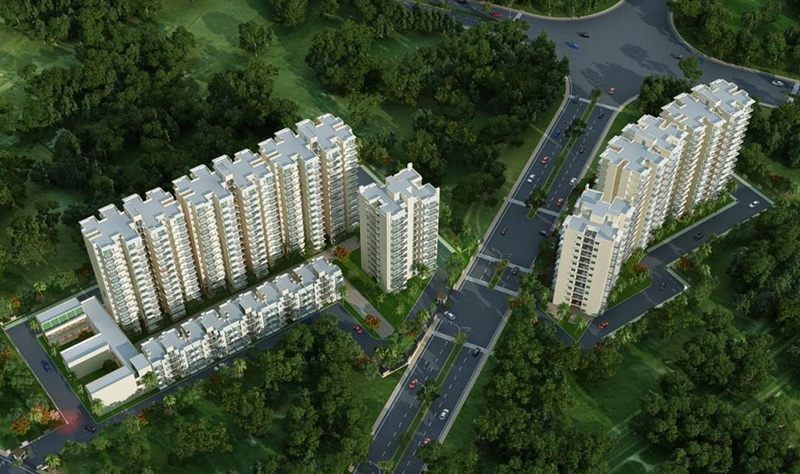 Signature global is proud to announce its much awaited affordable housing project Synera2 in sector 81 gurgaon. After the grand success of Synera now Signatue has come up with its phase 2 name Signature global synera2 in sector 81 gurgaon. 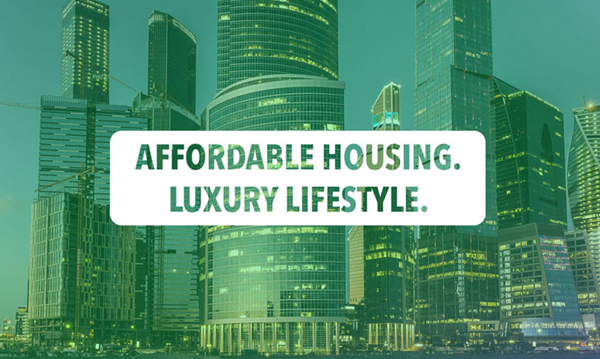 Synera phase2 will offer 1bhk and 2bhk high rise apartments at affordable price. Draw results Draw Date of Signature global synera2 sector 81 will be announced by DTCP.